Serving the East Bay Area with Offices in Orinda, Concord and Pleasanton for over 35 years. 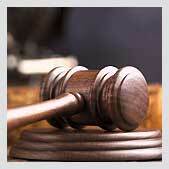 The Mastrangelo Law Offices have recovered over $250 Million in damages for our clients and won over 2500 cases. 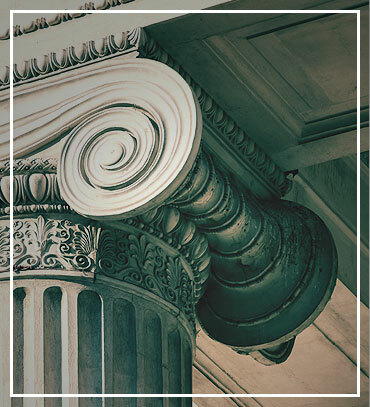 The Mastrangelo Law Offices have the experience you need on your side. Call Today for a FREE Consultation. Accidents happen, and when you are injured you probably need an attorney. The first consultation is free. Accidents happen, but they don't need to. 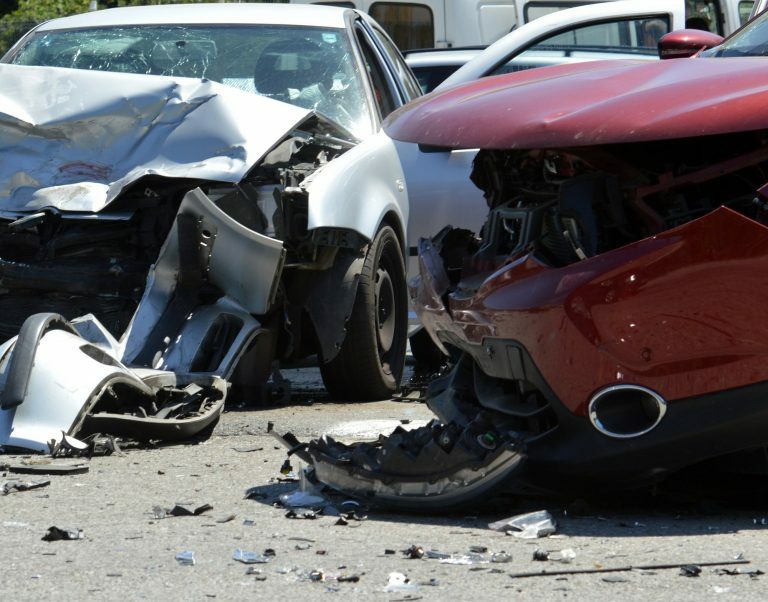 If you are injured in an accident, put our experience to work for you. 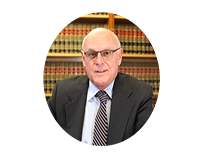 If you have lost a loved one due to an accident or while under the care of a medical professional, we can help. Truck, Auto and Motorcycle accidents all happen. When you are injured in an accident you lose more than you think. Put our experience to work for you. 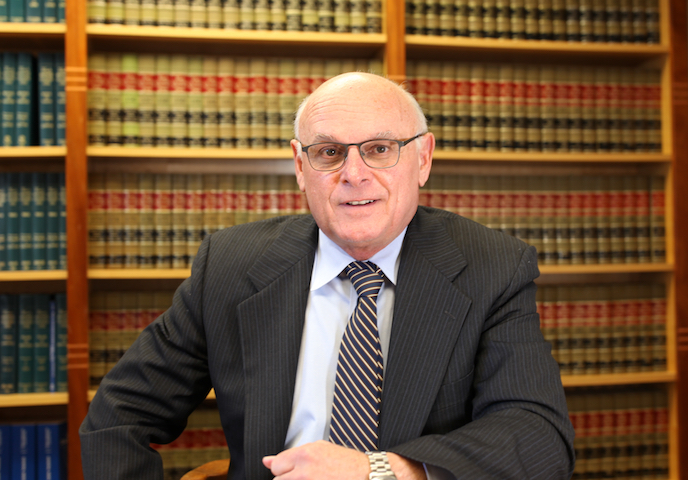 With over 35 years of service to the East Bay, the Mastrangelo Law Offices is the law firm you can trust. 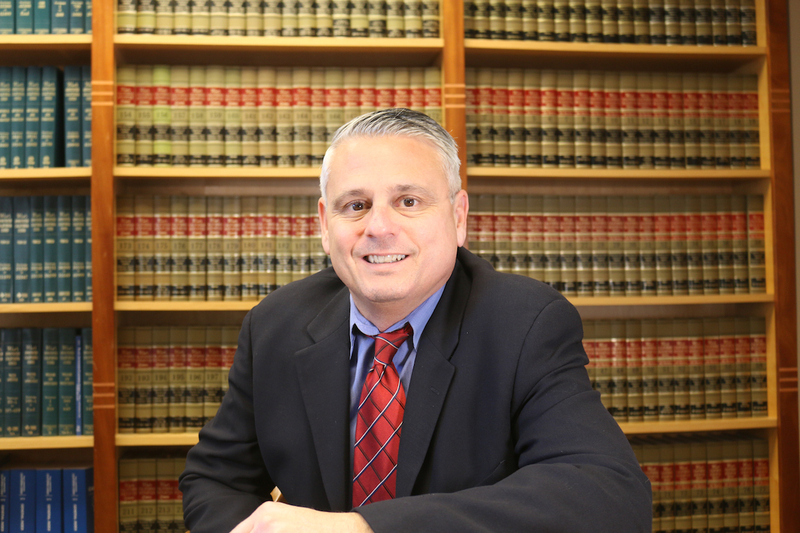 The Mastrangelo Law Offices has won over 2500 cases, recovering over $250,000,000 in damages. 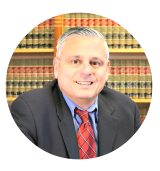 "The Mastrangelo Law Offices won my case and got all of my bills covered." "Your first consultation is free. If you've been injured, give us a call today. 925-258-0500"
"If we don't win your case, you don't pay." "Call Now For a Free Consultation." If you or someone you know has been injured in an accident ... CALL NOW!